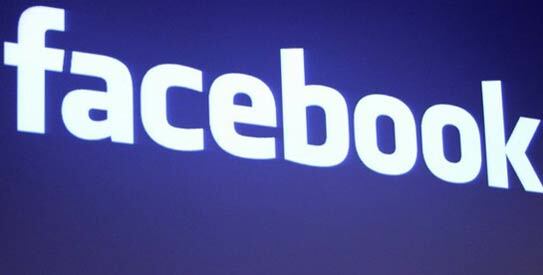 Facebook rolls out ‘Timeline’ feature to all users | Worldcentre Kuwait. Facebook on Thursday began transforming profile pages into interactive digital scrapbooks that let members of the world’s leading online social network tell the stories of their lives. The “Timeline” feature being rolled out by Facebook was unveiled at a developers conference in September and comes with new ways for people to discover and share music, movies, books and news. “Timeline gives you an easy way to rediscover the things you shared, and collect your most important moments,” Facebook said in a post announcing that the change is now available to its more than 800 million members. After upgrading to Timeline, people will have seven days to privately review and edit how it will be viewable by friends at the social network before it automatically goes live online.“Your new timeline will replace your profile, but all your stories and photos will still be there,” Facebook said. Facebook also tailored a version of Timeline for use on smartphones or tablet computers powered by Google’s Android software.“Mobile timeline starts with your unique cover photo,” Facebook’s Mick Johnson said in a blog post. Applications will also require people to set data sharing “permissions” before they are used.Partners ready with “open graph” applications include online streaming video services Netflix and Hulu. ← What is Big Bang?Do you Know how this universe created? Kuwait replaces head of securities regulator. August 27, 2014 WCK Comments Off on Kuwait replaces head of securities regulator. Ministry of Education of Kuwait will Provide ” Laptops” to students in Govt. Schools.